Hiplife musician, Tic Tac has won a court against shopping giant Melcom Ghana after he sued the company for breach of contract. Tic Tack, known in private life as Nana Kweku Duah, sued Melcom for the continuous use of his image for adverts after his two years contract with them ended in May 2011. The court on Friday held that Melcom illegally used the rapper’s image when he had no contract with them. Consequently, the court ordered Melcom to pay the company a compensation of of Ghc 300,000. In 2016, Tic Tac dragged the shopping giant o an Accra Human Rights High Court for breach of contract. According to him, the company’s continuous use of his image after his two years contract with them ended in May 31, 2011. In his statement of claim, the rapper asked the court for a declaration that the continuous use of his images on Melcom’s billboard in the absence of a valid contract , violates the express terms of the contract executed on May 21, 2009. He is also prayed the court for an order directed at Melcom to remove his images from any of their billboards across the country forthwith. 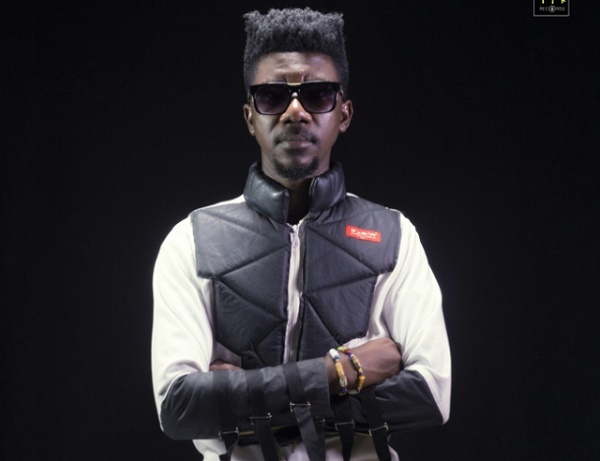 Tic Tac further stated in his writ of summons that he executed a two years contract with Melcom in May 2009 as their brand ambassador, adding that under the contract, latter was permitted to use his images for billboards, voice and personal appearances for advertising and promotional purposes. He added that though the contract expired on May 31, 2011, Melcom was obliged to remove the images by November 30, however, four years after the end of the deal, there are billboards around with his images. According to the plaintiff, he has lost other promotional contracts on due to the failure of Melcom to remove the images.